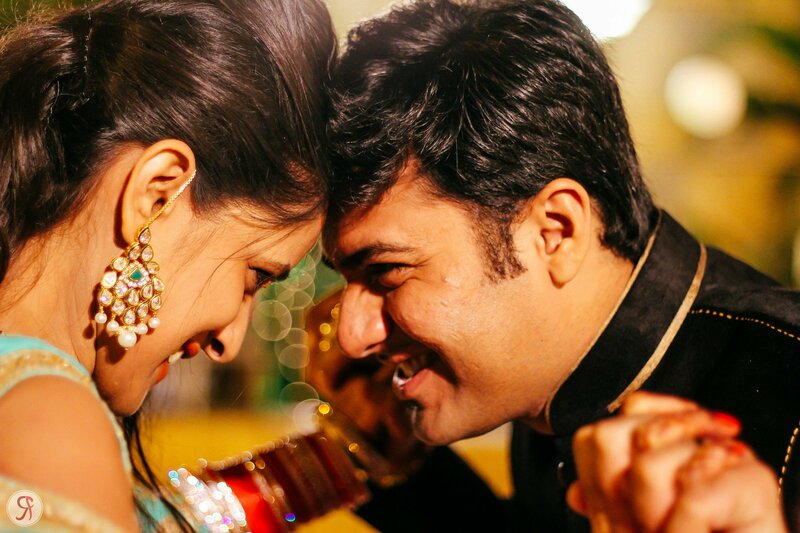 Real Wedding Of Niharika & Vinit - Seven Years of Love Later! 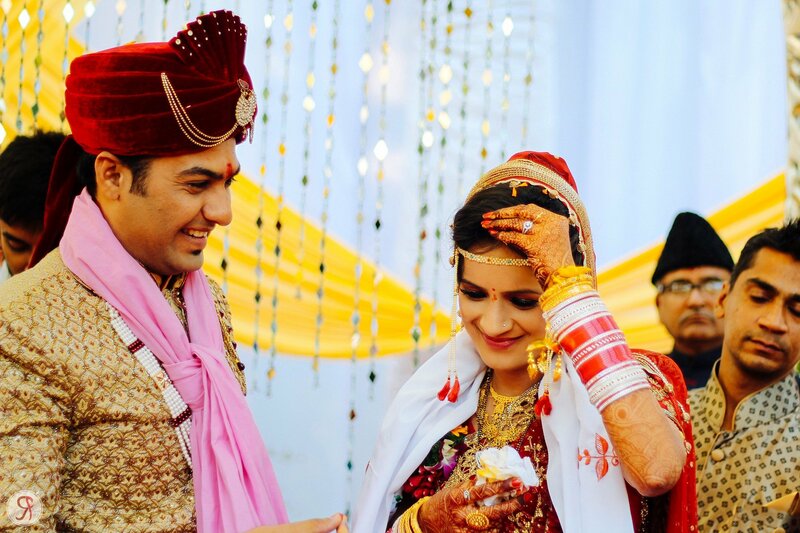 Real Wedding Of Vinirika – A Tale of Seven Years! 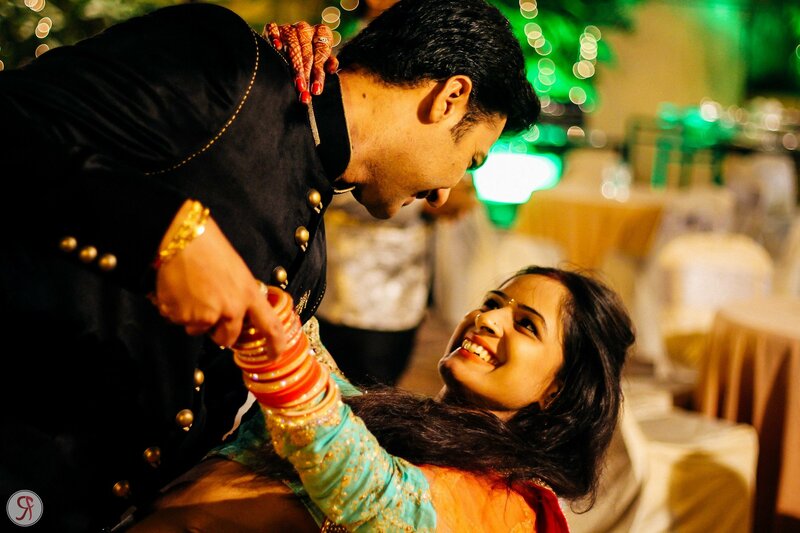 Vinit & Niharika were from different cultures & dating for 7 long years. So how does their “Happily Ever After” take place? 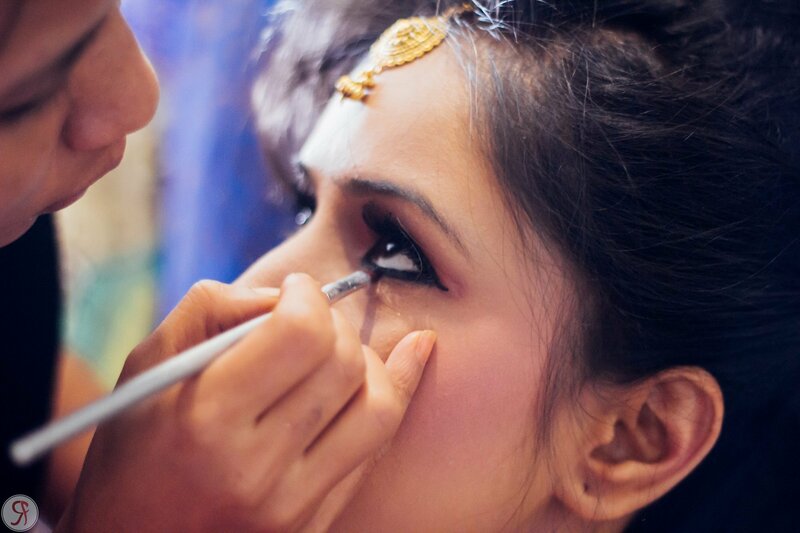 Must watch Real Wedding pics tell their story! 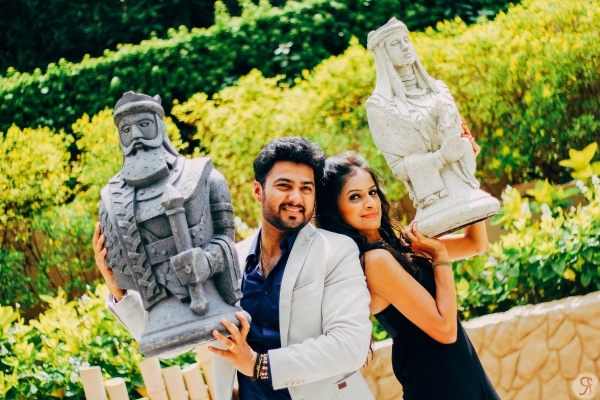 The King & The Queen of Hearts! 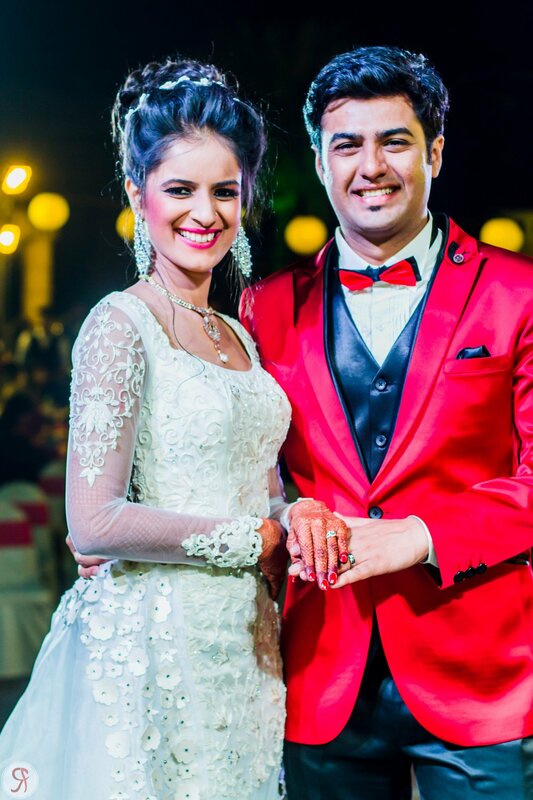 Meet The Real Wedding Couple – Vinit & Niharika! 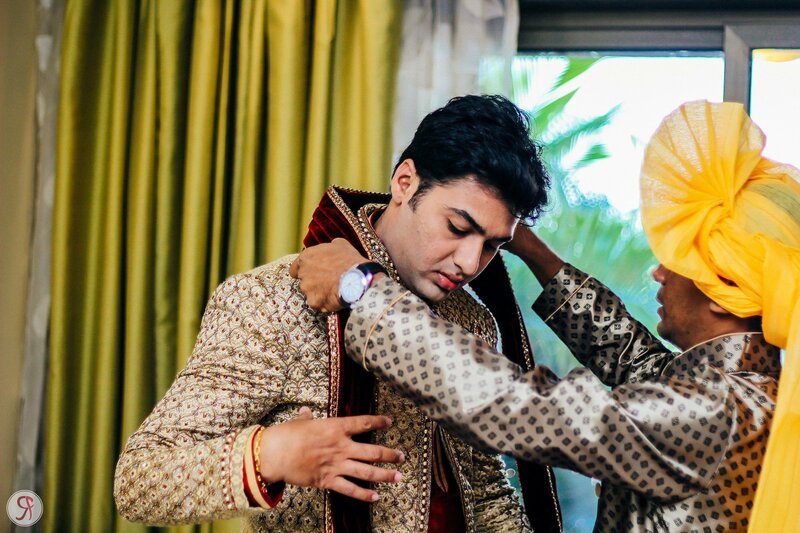 This Sindhi guy and Marathi mulgi finally took the plunge 7yrs later! Dancing To The Tune Of Love! 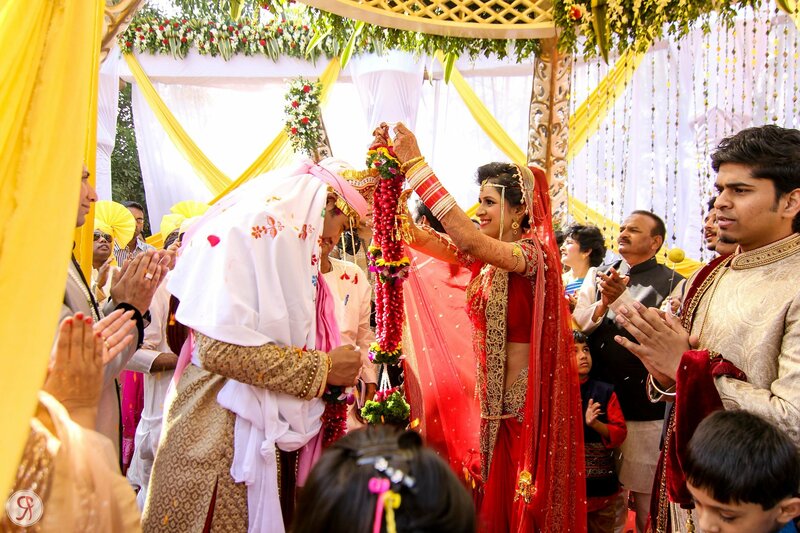 Cross Cultural Fest – The Real Wedding! 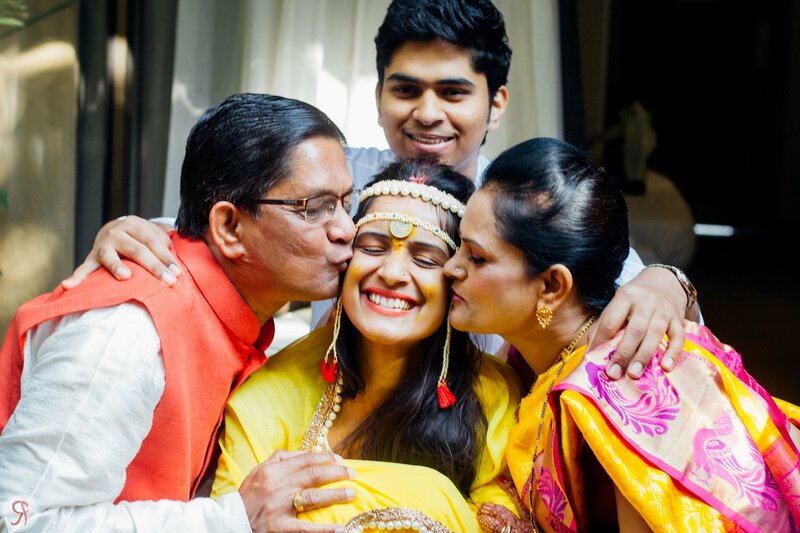 How did the Marathi family accept the Sindhi business family boy? 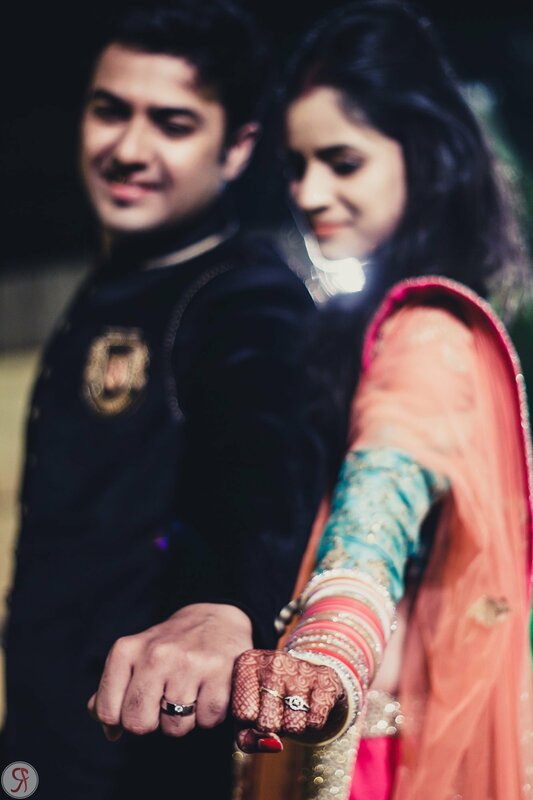 As soon as Niharika convinced them to meet Vinit, it was a ‘Yes’! 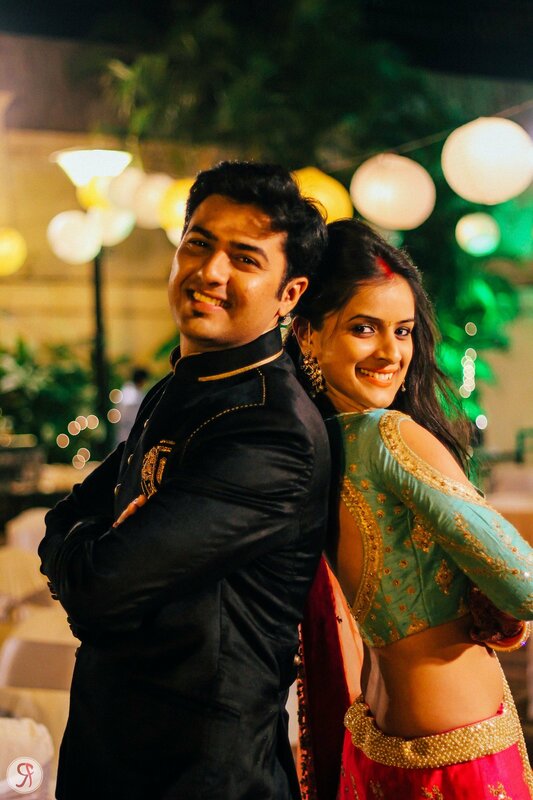 For a match made in Heaven, the wedding planning was overseen on earth by the lovely couple themselves… And guess what – “Half Marathi- Half Sindhi” – but from Haldi to Mehndi to Sangeet & Reception – it was all just perfect! Look at my Pretty Mehndi!! 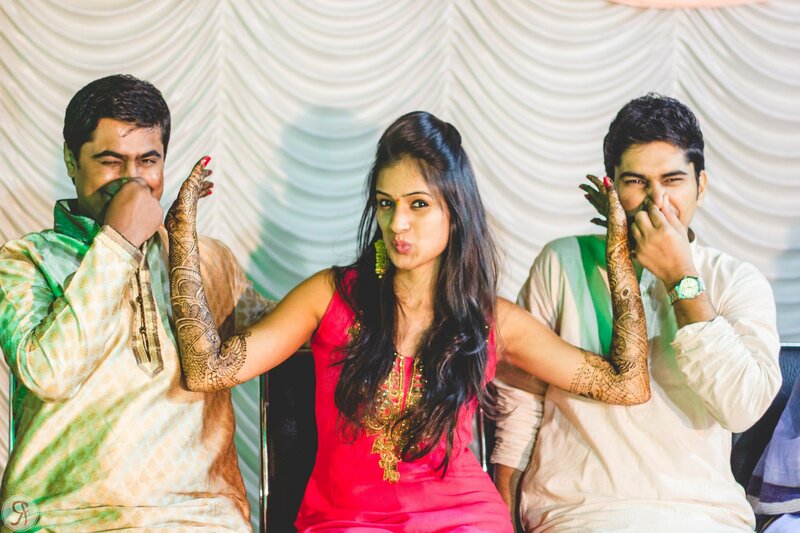 Mehndi isn’t for you guys!! 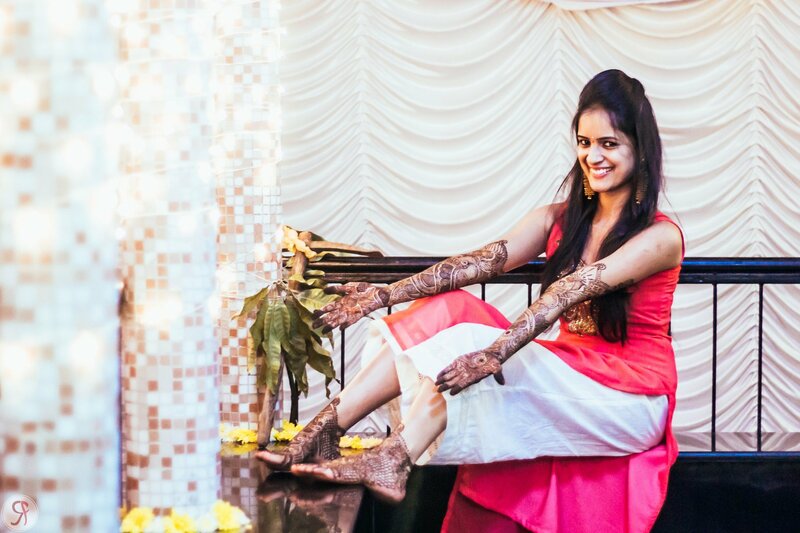 “Vinit and I were running around managing everything till right before our Varmala – it seemed our family and guests were enjoying more than us!” laughs Niharika.